The basic functions you will find using Image Edit Online are demonstrated in the video below so you can understand how easy it is to use our website to manipulate your images. Upload an image from our device. 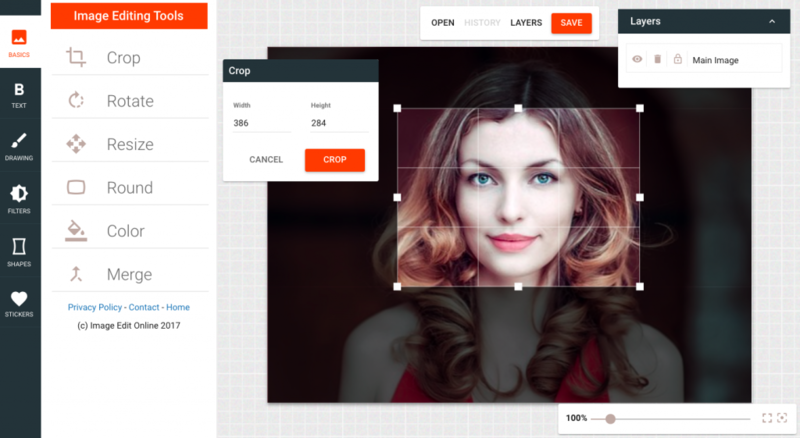 Crop the image to a specific size using drag and drop. Demonstrate how you can rotate the image 360 degrees. Image resizing using the same aspect ratio. Round the image using a chosen radius. Add a background colour choosing from millions of defaults. Adding a layer and merging the layers. Saving of the image to our device.